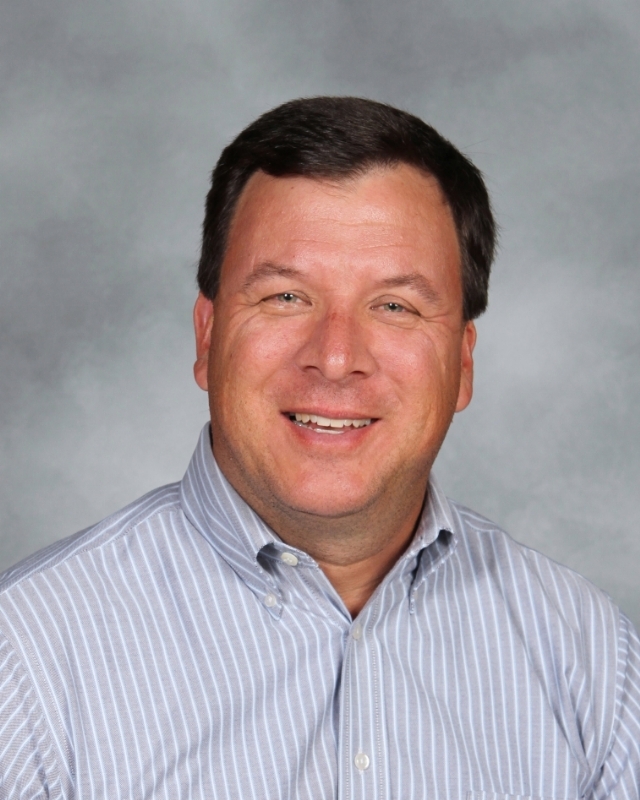 A spotlight on English Teacher Jim Andrzejewski. English teacher Jim Andrzejewski has taught at Timberland for 18 years. Few people show as much enthusiasm for the art of teaching as English teacher Jim Andrzejewski. As the leader and main organizer for StuCo, his room is almost constantly being used by students in preparation for the next big event. Whether it is something as large as homecoming or prom, or something like assemblies and rallies, Andrzejewski and his students manage them all. As well as being a high school English teacher, he is also an adjunct professor at Saint Charles Community College. With all of the duties Andrzejewski has, he tries to keep active in his free time. “I would say that I’m a very active person; I’m not a time-waster. About 8:30 is when I shut down, and Sunday is usually when I take a break,” Andrzejewski said. Being an English teacher was not Andrzejewski’s first career choice, however. It took him doing a few other jobs to realize what he truly wanted to do. “I had what I call, a ‘look in the mirror’ moment, I had [previously] lost two jobs from cutbacks. I asked myself, ‘What do you love?’ I love working with young people, as well as reading and literature, so that’s what I did,” Andrzejewski said. Being at Timberland for 18 years, Andrzejewski has had the opportunity to not only get to know the school, but also his students. “The students haven’t changed as much as as the society has. In the age of technology and cell phones and stuff like that, in terms of expectations, they haven’t changed,” Andrzejewski said. With that connection, some students have been greatly impacted for the better, with his teaching ability and love for his work. Senior Kaitlin Quintana is one of them. “Mr. A is a very skilled teacher [who] is very effective in teaching subject matter to his students, because he possesses the capability to teach complicated topics in a way that is easy to understand,” Quintana said. In regards to his teaching style, Andrzejewski said he believes in his students earning their grades, as well as preparing them for college. Quintana said the way he teaches prepares her for college. “Because of his class, I am able to construct a well-written essay that is devoid of grammatical errors in less than an hour, and that has helped a lot with my college admissions essays. He’s also prepared me for college in general through the rigor and workload of his course,” Quintana said.